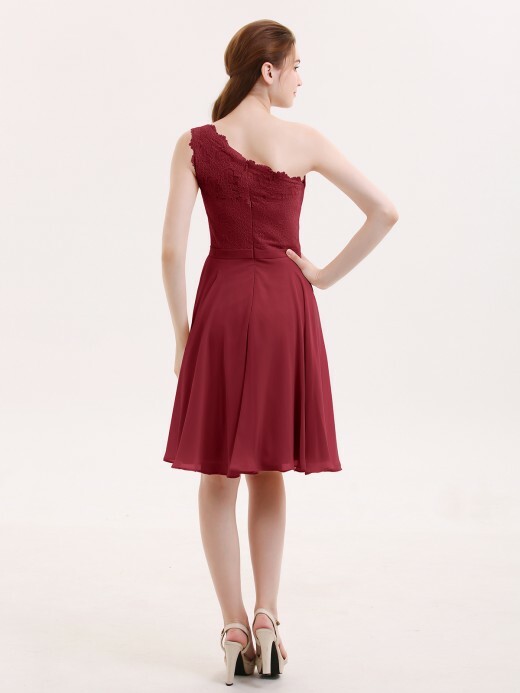 Why choose short bridesmaid dresses? 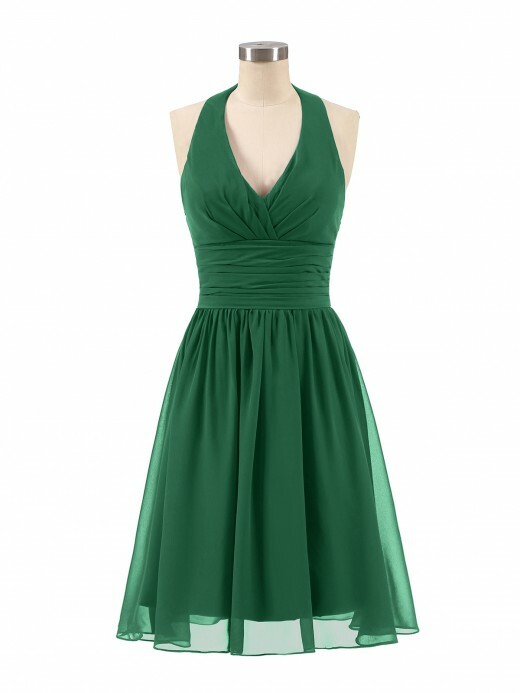 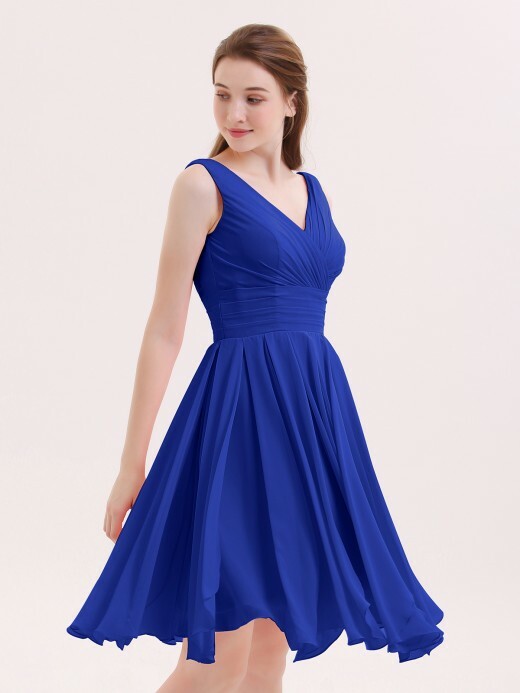 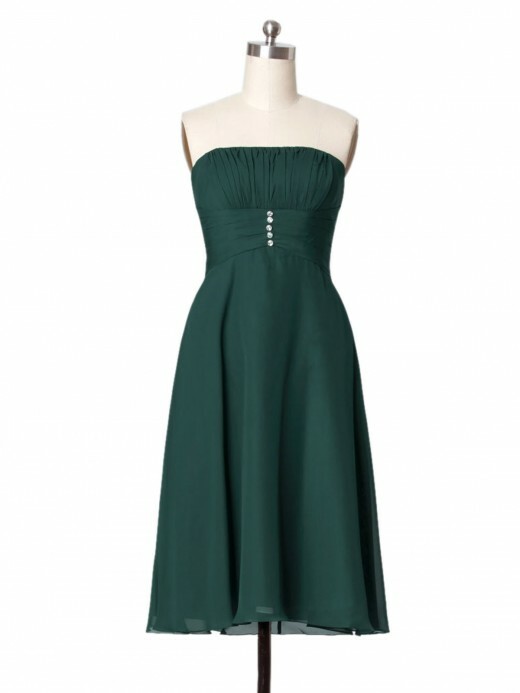 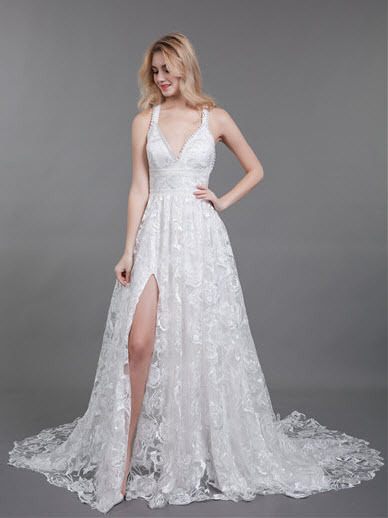 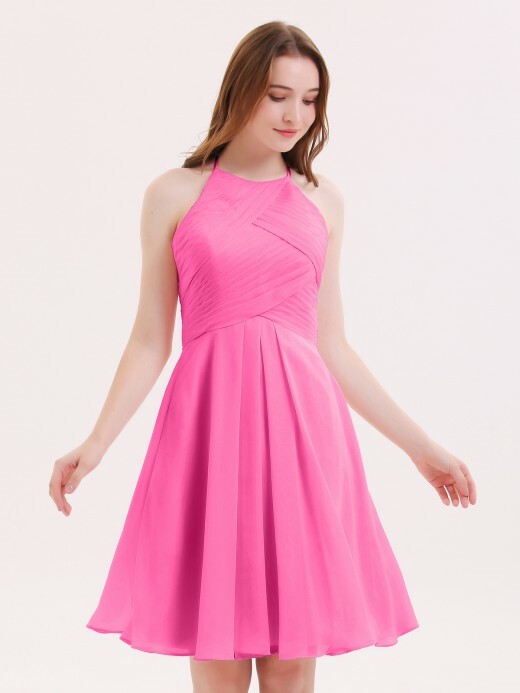 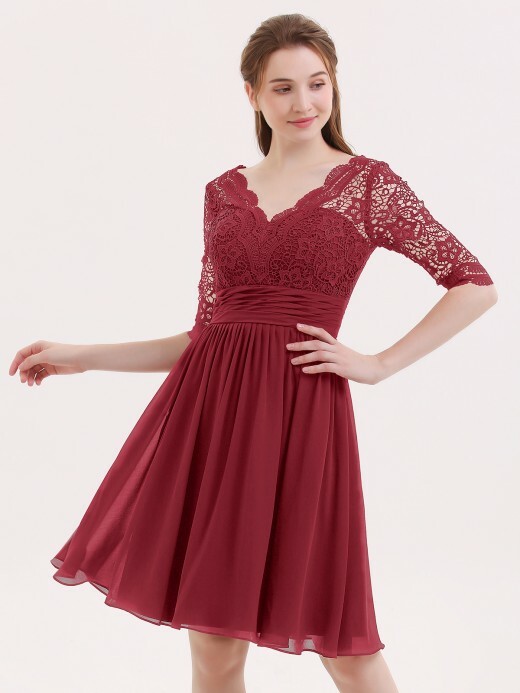 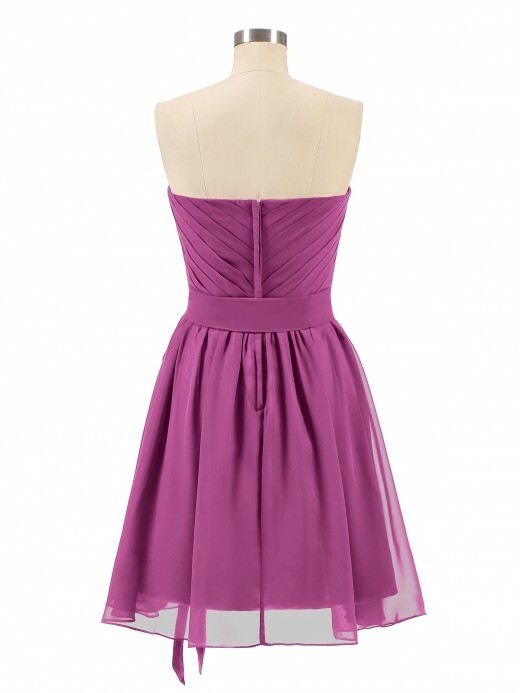 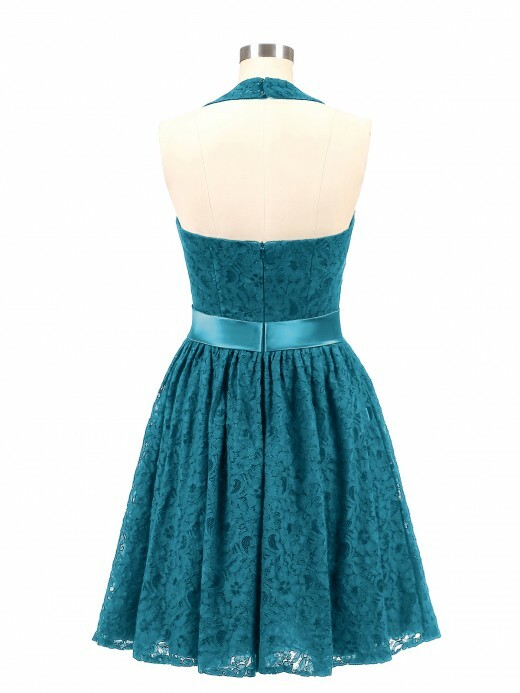 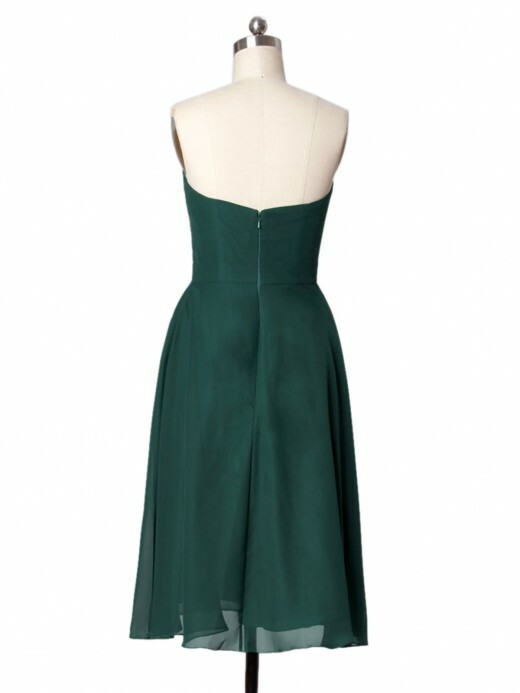 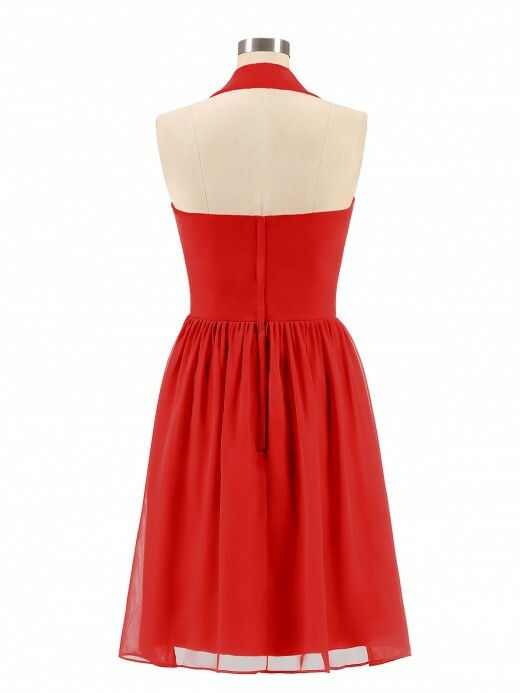 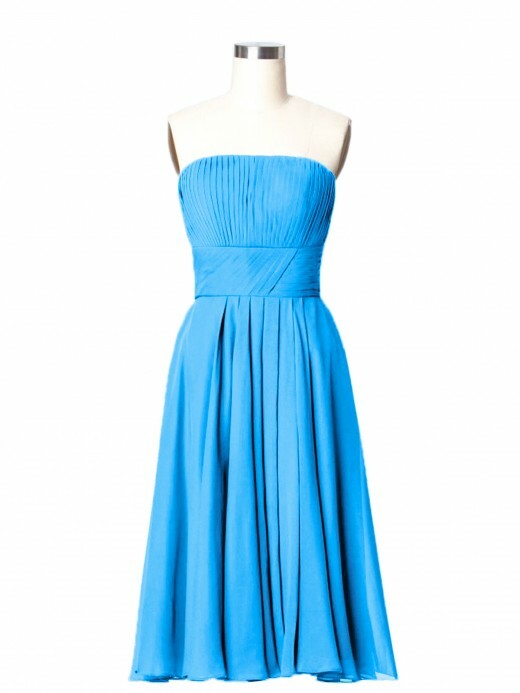 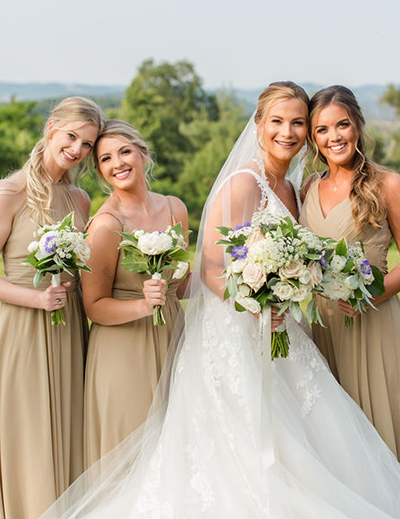 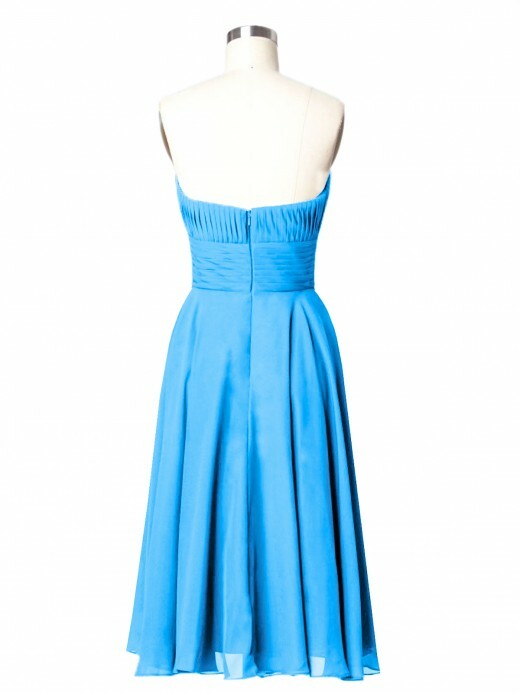 If your wedding is in the summer, the long bridesmaid dresses may make your friends feel hot, then our lovely short bridesmaid dresses are very suitable for you, we have a variety of styles of gowns, including sweetheart neckline dresses, V-neck gowns and so on, no matter what type of girl your bridesmaids are, we have the perfect dress for her. 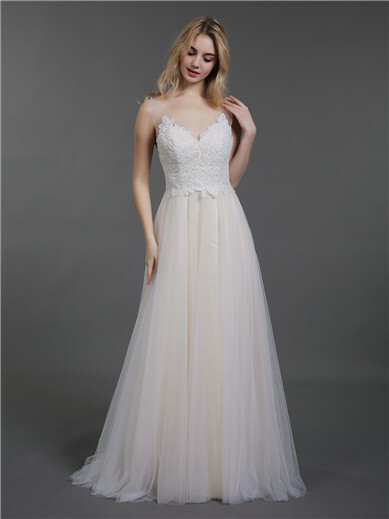 In addition, wearing our short gowns, your friends can more easily dance with the guests, your wedding night will be more memorable. 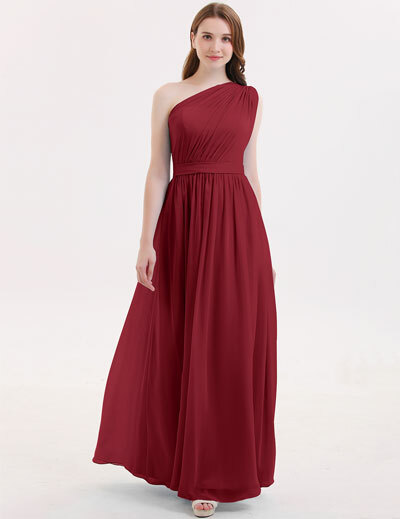 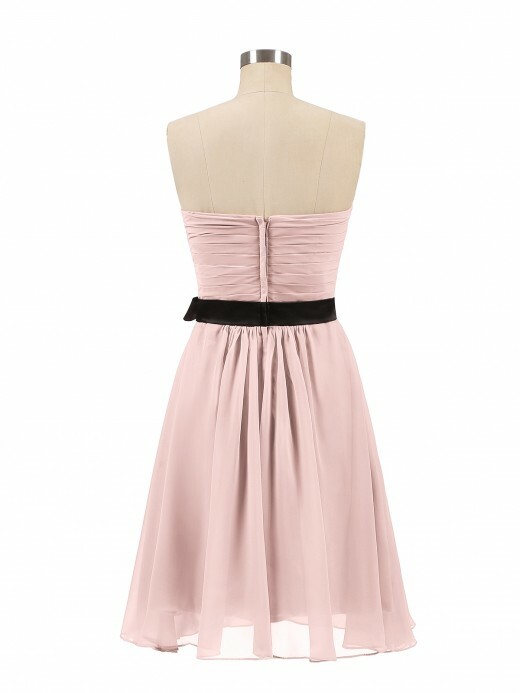 We will choose the best fabric and make the most exquisite bridesmaid dresses on the basis of comfort. 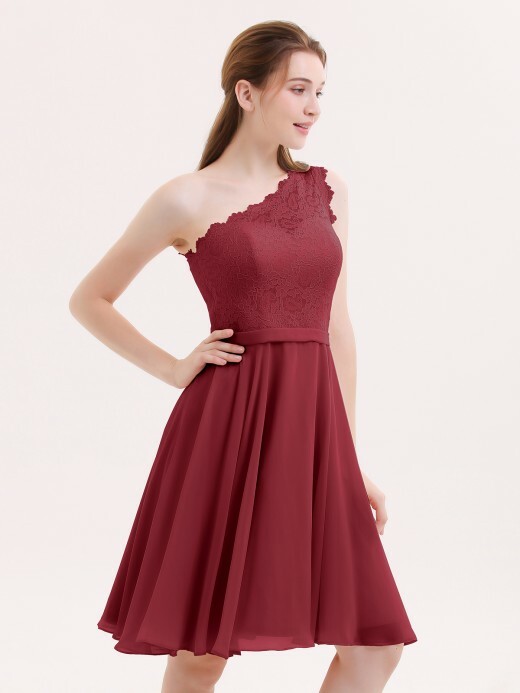 And the elaborate design and high quality can be realized on the same dress, we Babaroni.com focus on customer experience, we always put your feeling in the first place. 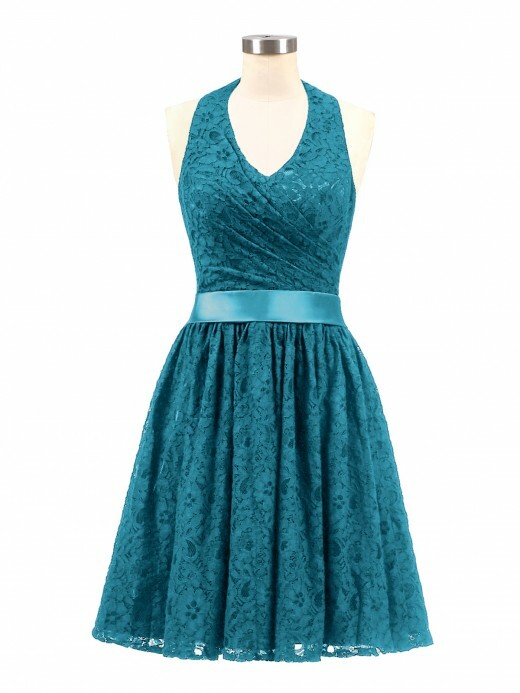 We can send fabric swatches so you can see exactly how those styles and colors will look and fit.